Airbus Australia Pacific has secured a two year contract extension to provide sustainment services for the Royal Australian Air Force’s (RAAF) C-130J fleet. The amended contract, which was originally signed in March 2009 and will run through to 2024, will see Airbus provide engineering and maintenance services as well as supply support to the C-130J fleet, which operates from RAAF’s Base in Richmond, New South Wales. 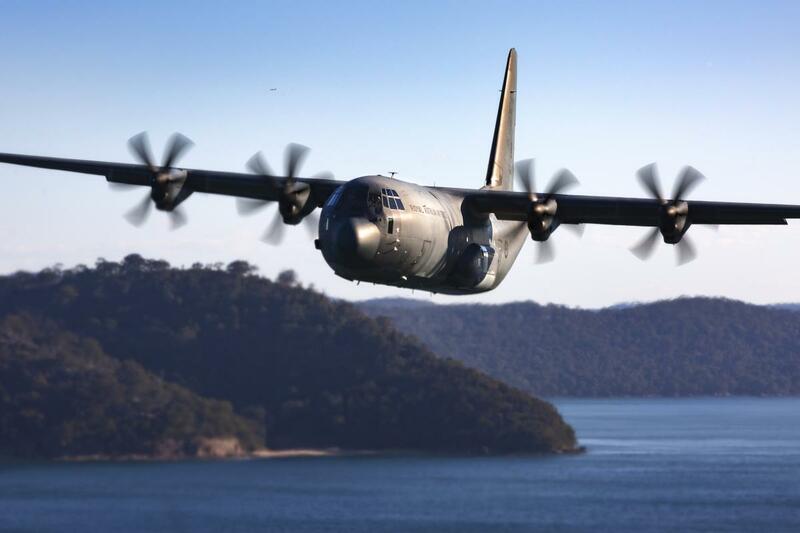 Defence Minister Christopher Pyne said the contract extension was awarded after Airbus provided ‘outstanding sustainment support’ to the C-130J fleet. “Airbus reduced sustainment costs by $10 million over the 2019 to 2024 period,” Minister Pyne noted. Defence Industry Minister Steven Ciobo also congratulated Airbus on the contract extension. “Australian content is valued at approximately $110 million for the two year extension and comprises about 62 per cent of the contract,” Minister Ciobo said.